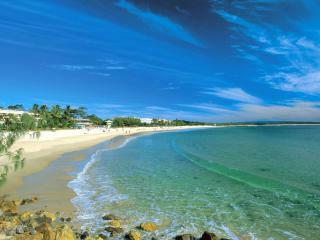 Located on Noosa’s main beach, the Noosa Heads Surf Club enjoys a long history of community services and lifesaving. The multi-award winning club has been named Australian Surf Life Saving Club of the Year as well as QLD Surf Life Saving Club of the Year and Youth Development Club of the year for 2012 - 2013. Home to a great range of gaming facilities, an excellent bar and restaurant as well as live entertainment, Noosa Heads Surf Club is a popular social venue. 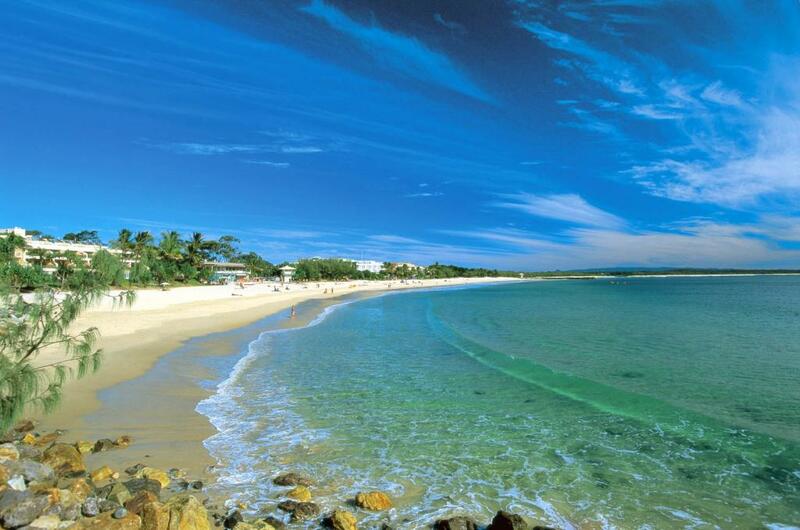 Located on the eastern corner of protected Laguna Bay, the bar enjoys views of the Noosa National Park all the way to Double Island Point and is situated on iconic Hastings Street, fronting main beach and surrounded by cafes, boutiques and accommodation. The ideal place to kick back with a cold drink or a bite to eat, Noosa Heads Surf Club offers a large deck with views of the surfers at first point and is the perfect spot to enjoy the stunning sunset. The bar offers 30 beers on tap including both local and imported selections as well as an excellent wine list designed to complement the meals available in the restaurant. The onsite restaurant at Noosa Heads Surf Club offers an affordable and family friendly menu with children’s options available. Although Noosa and Hastings Street is famous for its fantastic foodie scene, delicious dining, fresh produce and café culture, the surf club restaurant is certainly no exception. Open daily for lunch and dinner as well as breakfast on Saturday and Sunday, the beachfront restaurant offers an a la carte menu featuring steak, seafood, fish and chips, pasta, salad, cake and coffee as well as a number of daily blackboard specials. Noosa Heads Surf Club is also home to a boutique gaming room complete with 25 pokies, connected to Carnival and Money Train jackpots with state-wide jackpots of up to $60,000 and in-house jackpots of up to $25,000. The club also offers Keno and TAB with sportsbet facilities and big screen TVs showing horse racing, AFL, Rugby and NRL as well as major Foxtel sporting events such as Cricket, Tennis, Golf and Football.